Here’s a new feature-post that we will be regularly posting. 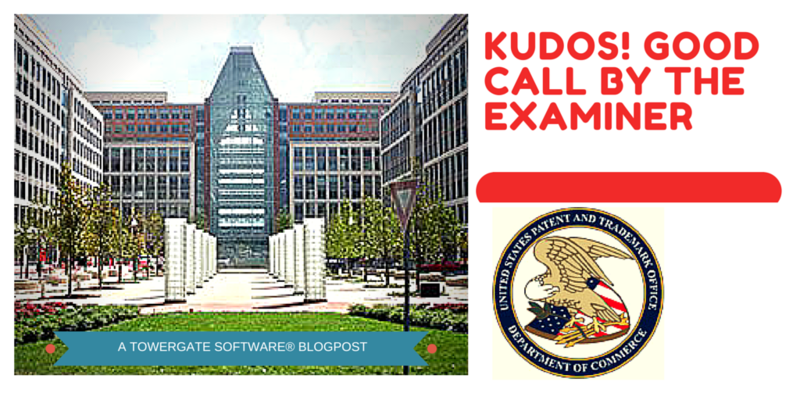 We’ll highlight refusals that the USPTO trademark examiner has made, illustrating why they did so. Today’s episode: Who is David C. I. * and why should UBER TECHNOLOGIES thank him? Registered mark UBERCAB (in classes in 9, 38, 39, 42) was cited to refuse the application HANGUBER (class 39). The goods of the proposed mark are described as “Providing taxi transport for people who are incapable of driving safely due to alcohol consumption by driving the intoxicated person and their vehicle to a destination”. You can see where this is going. But you’ve got to give some creative points to the applicant for the nice play on words they’ve proposed, suggesting hangover in their name. Seem rather academic? Perhaps the applicant itself was in a stuporous state when their application was filed. The examiner has invoked the “walk the line” test, and the result is clear. Nonetheless, any bets as to where this is headed? Is there a possible route around this obstacle for the applicant to navigate? Towergate Software® aggregates all trademark refusal data each week, both for pending applications as well as the published marks in the TMOG. We pair this data with the actual marks the examiners have used to make those refusals, and publish the results in our popular 2(d) Citation Watch. In essence, any firm or trademark owner can effectively use this watch to monitor their entire portfolio, courtesy of the trademark examiner! Due to its scope, it’s probably the most cost-effective trademark watch available. Towergate cited in SF Chronicle article about customized sports merchandising What were they (Applicants) thinking?